Hailed as one of the world’s greatest gospel choirs, the London Adventist Chorale returns by popular request, to perform their annual Christmas special at Clonter. The London Adventist Chorale was formed in 1981, to bring together and develop the talent talents of singers from various Seventh-day Adventist Churches. Its current principal conductor, Ken Burton of BBC ‘The Choir’ fame, has conducted the choir for over two decades. 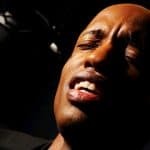 Its repertoire over the years has included music in Hebrew, African-American Spirituals, close harmony, and western choral music, from Renaissance through to new commissioned work. The Chorale’s performances have been experiences by tens of millions world-wide on stage, screen, recordings and radio appearances. The choir has performed in most of the UK’s major performance venues. Among the many notable venues and performances are Buckingham Palace on the occasion of Her Majesty The Queen’s Gold Jubilee, Toronto’s Sky Dome before an audience of seventy thousand , and BBC Proms concerts. One Times reviewer was so taken aback, he wrote in the newspaper that he had found ‘the perfect choir‘. 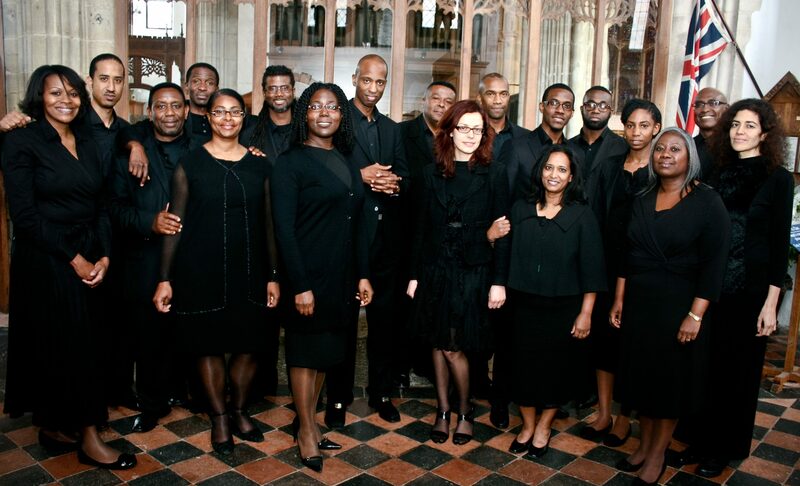 In 1994, the choir won the prestigious ‘Choir Of The Year’ title, and was awarded BBC UK Gospel Choir Of the Year by the BBC a year later. The choir has worked in collaboration with a number of notable artists, including Bryn Terfel CBE, Sir Willard White, Larnelle Harris, Wynton Marsalis, Wilhelmenia Fernandez and Lesley Garrett. Interval Supper 70 minute supper interval; pre-order supper, hamper or canapé baskets, or bring your own (indoor) picnic.